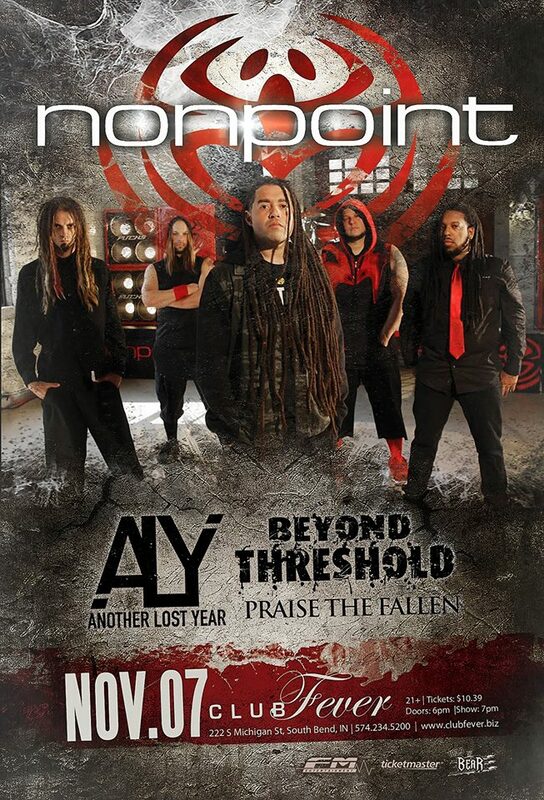 NONPOINT, ANOTHER LOST YEAR, BEYOND THRESHOLD, PRAISE THE FALLEN @ CLUB FEVER, SOUTH BEND, INDIANA NOVEMBER 7TH, 2015!!! 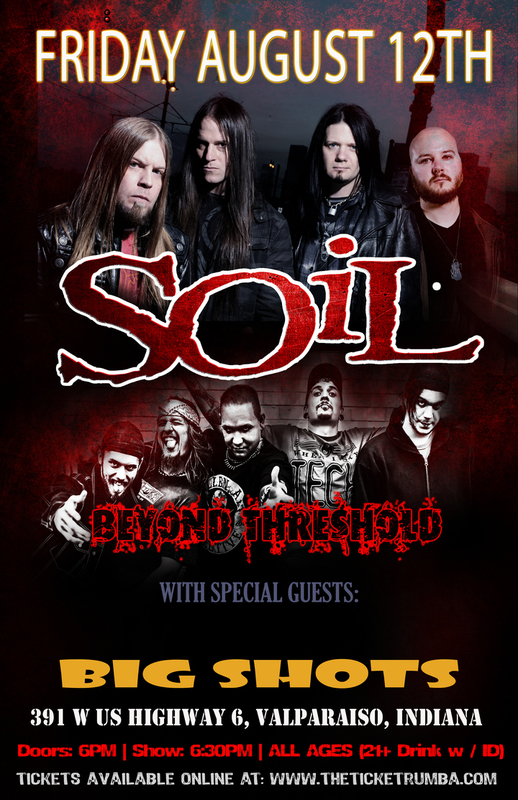 Posted in Music News | Comments Off on NONPOINT, ANOTHER LOST YEAR, BEYOND THRESHOLD, PRAISE THE FALLEN @ CLUB FEVER, SOUTH BEND, INDIANA NOVEMBER 7TH, 2015!!! Get the latest news from TURKEY VULTURE RECORDS!! !